However, high costs of deploying necessary equipment to manufacture testing machineries and instruments poses as a key obstacle to the market’s growth. 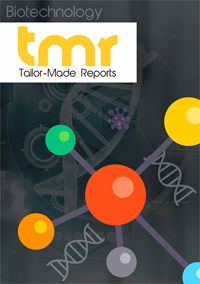 Moreover, lack of expertise regarding operations associated with production of testing equipment too has been hampering the global biopharmaceuticals manufacturing consumables testing market. Nevertheless, many players are looking forward to improve the geographical reach of the market, thus offsetting most restraints in the near future.